Really professional and helpful. Expected the job to take a few hours and he was in and out in an hour and 15. From what I can tell it looks really well done. Thank you Brett! Oustanding work on a Sunday morning in an emergency situation: timely, efficient and professional. My highest recommendation. 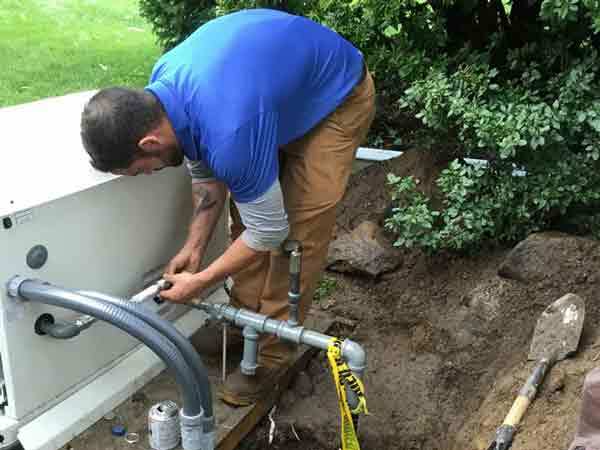 When you are experiencing problems with your sewer and drain system, gas lines, or water heater, it is essential to work with a company you can trust. We provide all of our customers with 5-star service. It is our goal at JNR Plumbing LLC to provide you with the best service possible. Our team is comprised of excellent technicians who are trained, licensed, insured, and drug tested. Choosing to work with our team will guarantee satisfied results and take away the stress that comes along with welcoming new service technicians into your home or business. We have been in business for 10 years, and we are the most trusted company in our service area. If you are experiencing pipe problems, contact our friendly associates to learn more or schedule an appointment today. As a full service plumbing company, it is important to set ourselves apart by providing quality service that makes your experience as enjoyable as possible. 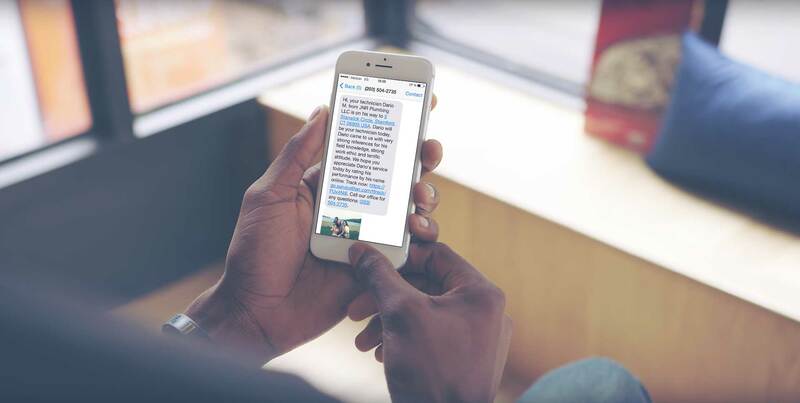 Our team offers text updates for all customers when you schedule an appointment with our team. When one of our professionals is on their way, you will receive a text with a picture of your technician in addition to a short biography and a confirmation of the address they are heading to. Our text message service makes it easy for your to keep track of your appointment in addition to being prepared for our team to arrive. It is important for our customers to be able to track techs and demonstrates our careful attention to your time and comfortability. When your technician arrives at your property, they will be prepared with the necessary tools and equipment to get the job done with professionalism and speed. At JNR Plumbing LLC, we are always committed to putting you first. As a full-service plumber, our team are experts in various sewer, drain, gas line, and water heater services. All of our services are affordable and durable. 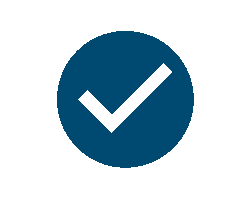 This means you do not have to worry about surprise fees and problems occurring in the future. We are capable of solving clogged drain and frozen pipe problems as well as low water pressure and leaking pipes issues. 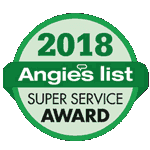 Our team makes an effort to thoroughly understand whatever problem you are experiencing with inspection services that provide technicians with a real-time view of your sewer and drain system, gas lines, or water heater. If you are looking for accurate and precise services that get the job done right, look no further than our team at JNR Plumbing LLC. 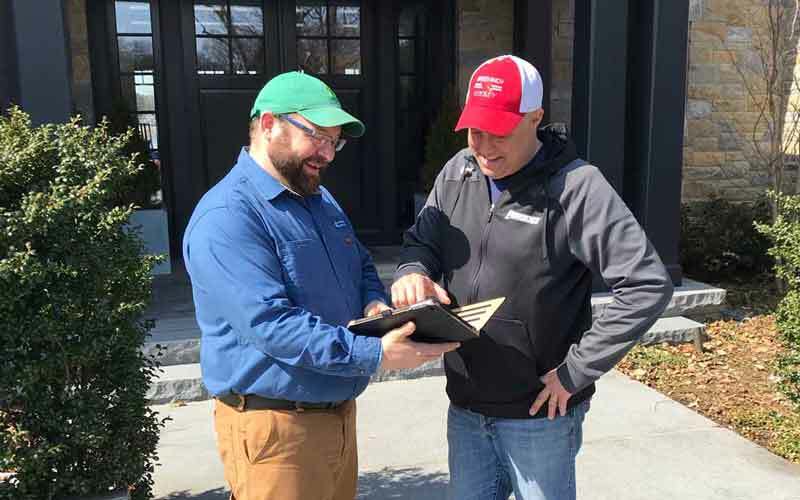 Our team services residential and commercial customers in Stamford, Greenwich, Darien, New Canaan, Norwalk, Westport, and Wilton, Connecticut. No property we service is alike which is why we have a in-depth understanding of each of the communities we service from the type of pipe material most commonly used in the area to the environmental factors that could affect your sewer, drain, or gas lines and water heater. For example, older properties will have older pipes that are made of weaker materials that will be more susceptible to repairs or replacements. 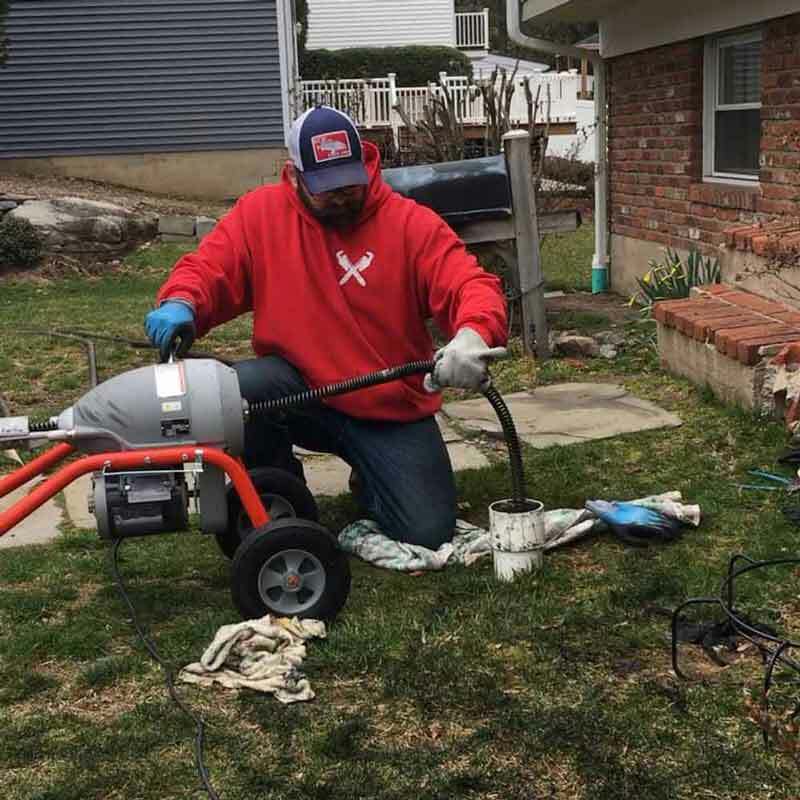 Thankfully, our team only uses high-quality materials and state-of-the-art equipment to restore your Connecticut property in an effective and efficient manner. 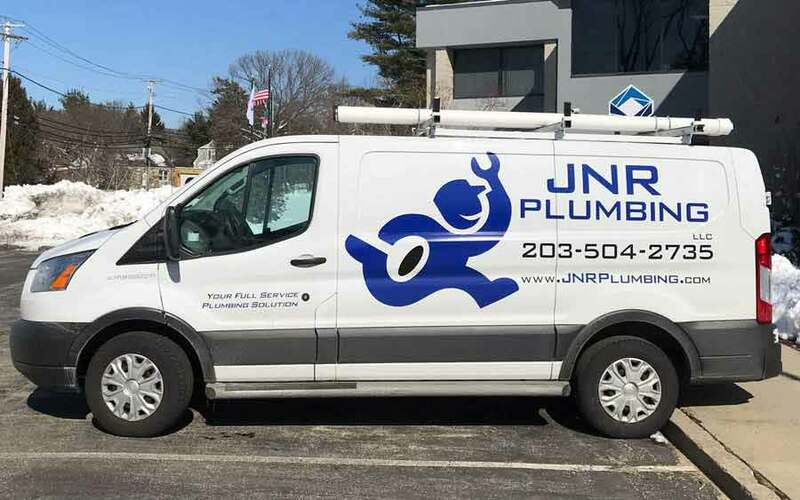 At JNR Plumbing LLC, we service homes and business in Stamford and the surrounding areas. We service residential properties including apartments, condominiums, town homes, historic homes, modular homes, manufactured homes, and more. Additionally, we service commercial properties including, but not limited to restaurants, grocery stores, gas stations, office buildings, sports facilities, gyms, and city buildings. We treat every property as if it were our own, and we never cause any excess damage to your property. If you are in need of a reliable, respectful, and trusted plumber, don’t hesitate to reach out to our team. We will always work with you to make sure your services stay within your budget and you are satisfied with your results.